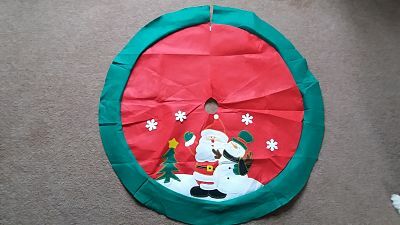 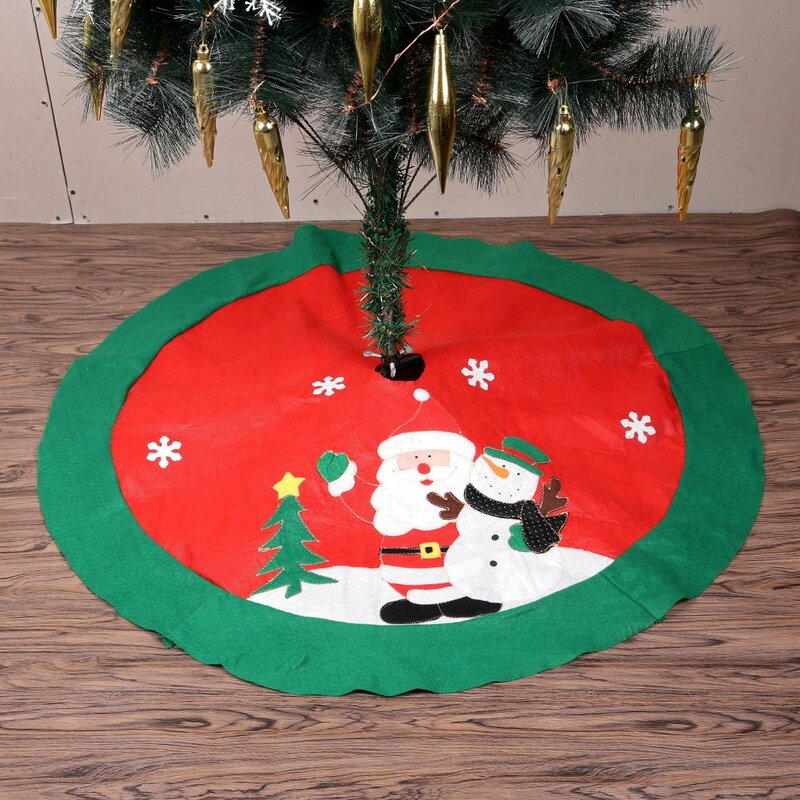 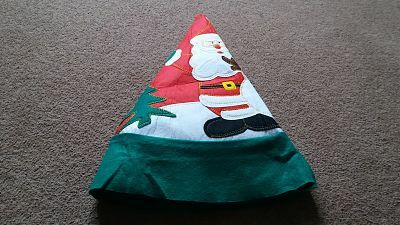 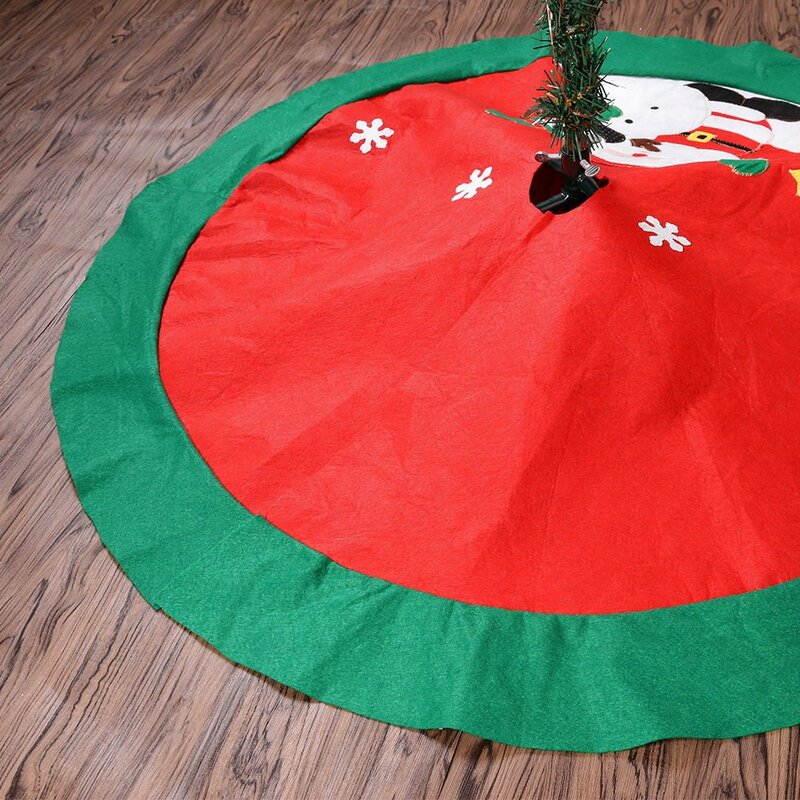 Christmas Tree Skirts are a great way for decorating trees and adding a little extra festive touch and hiding the horrible stand at the bottom , personally i can't wait until i can use mine , especially as we are getting a real oe this year and this will catch all the fallen needles. 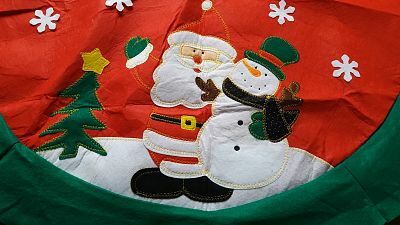 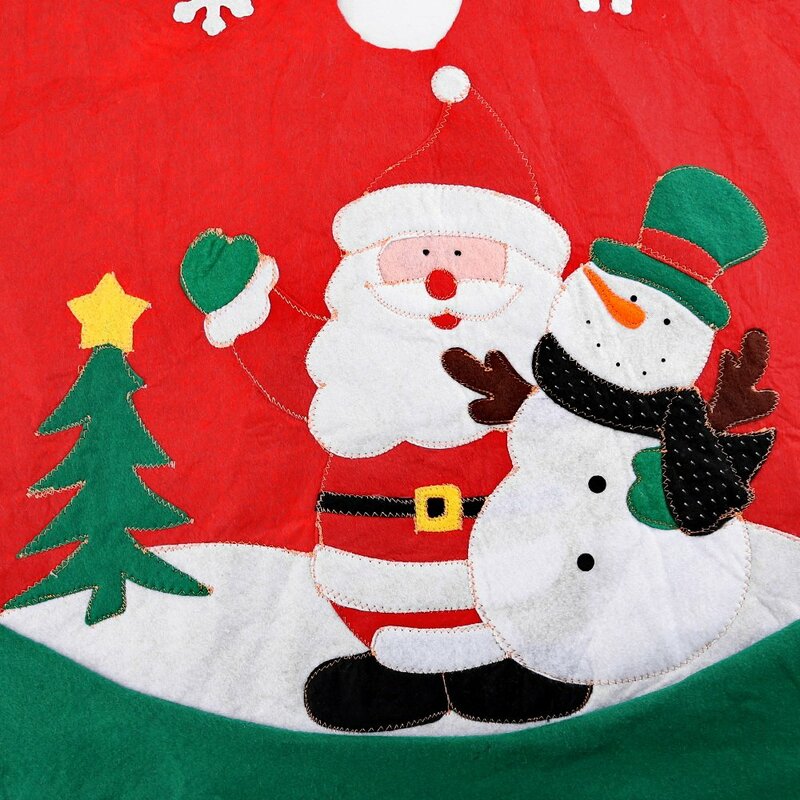 I have gone for this style as this is what xmas is about for us , snowflake's , snowmen and santa with a xmas tree with its traditional festive colours of red and green . 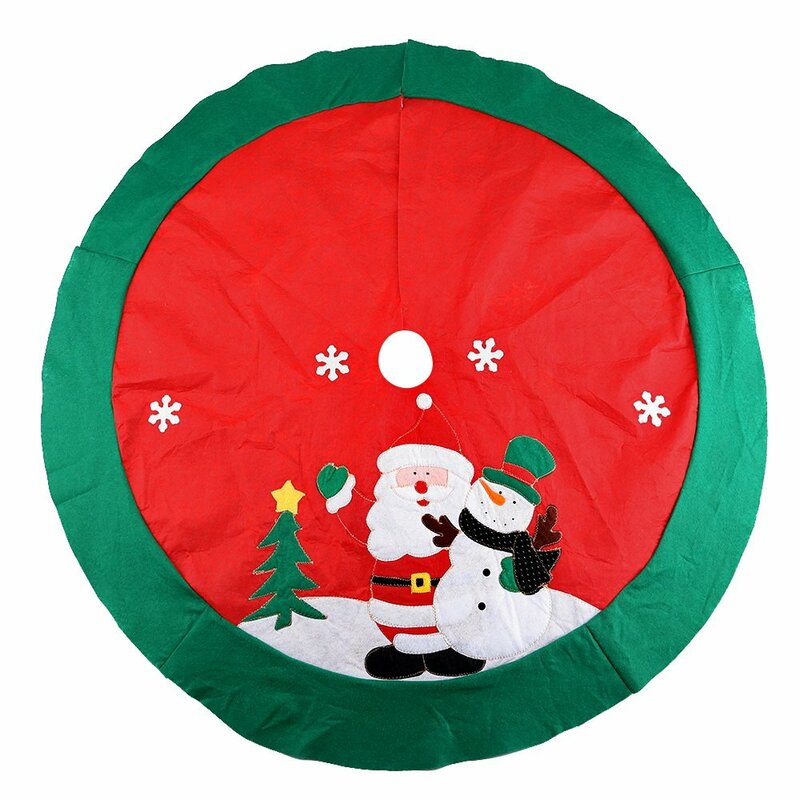 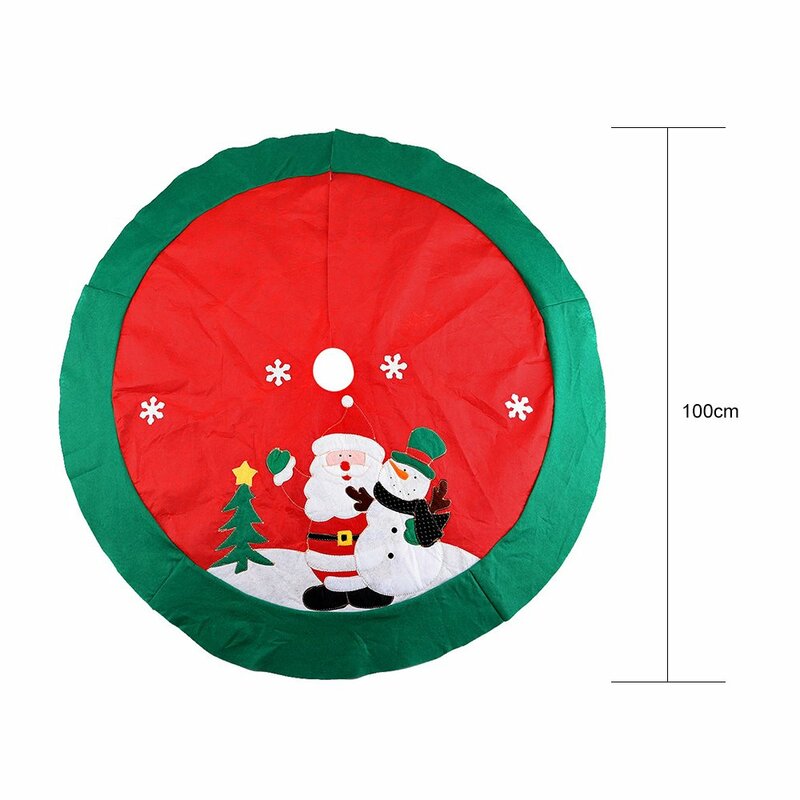 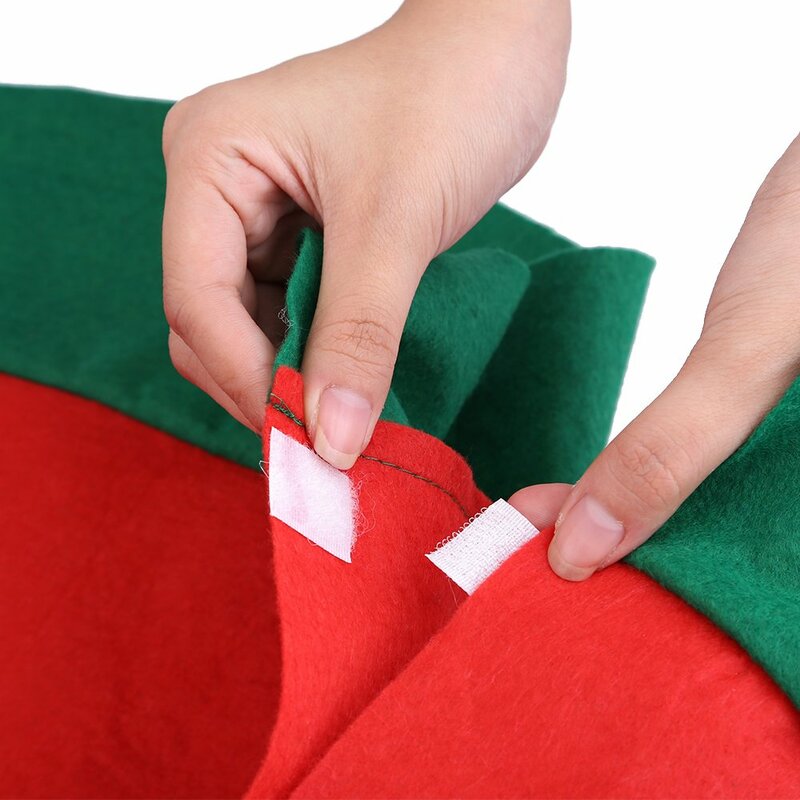 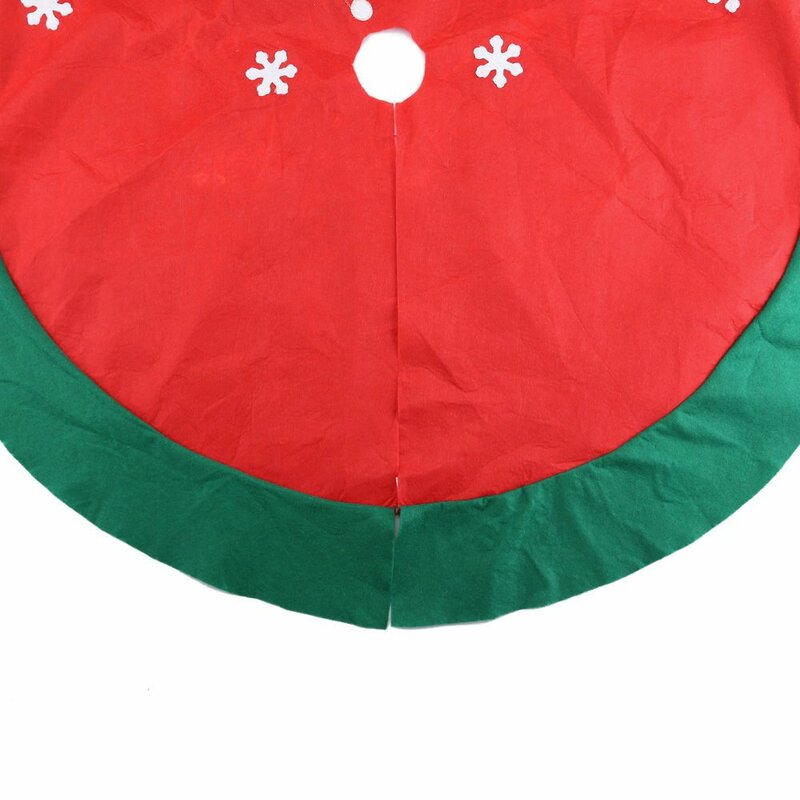 The size is approximately 100 cm or 39.5 inches in diameter , easy to assemble , just wrap around and do up two velcro squares , storing is simple as it folds nicely into a little square and takes up no room , you can also wash in the machine after use.